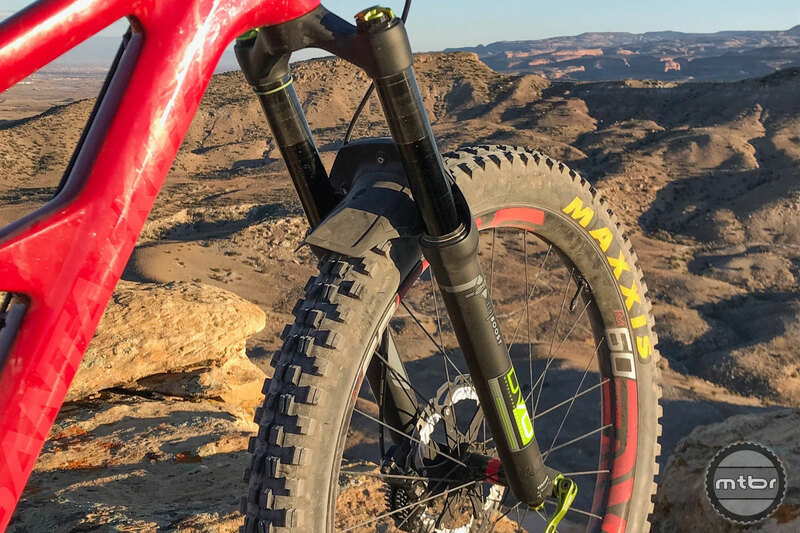 Piggyback all-mountain shock with coil-like performance signals more competent players in the mountain bike suspension game. 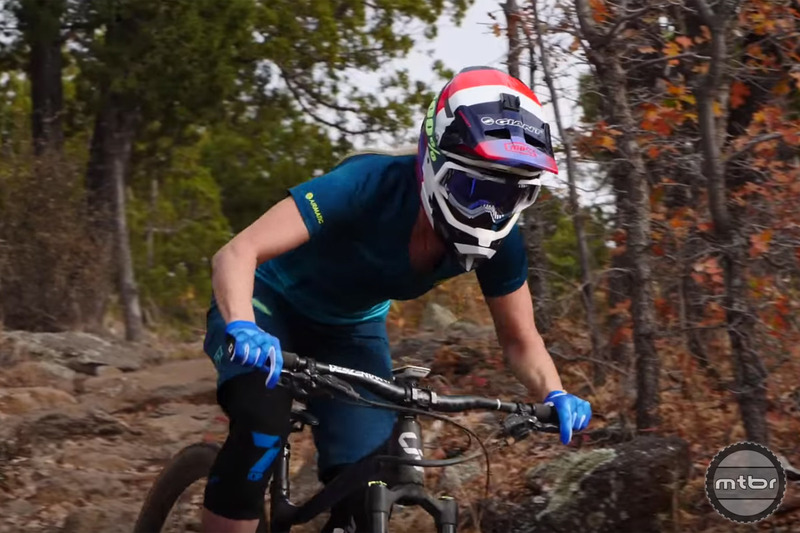 And healthy competition is good for everyone — especially riders. 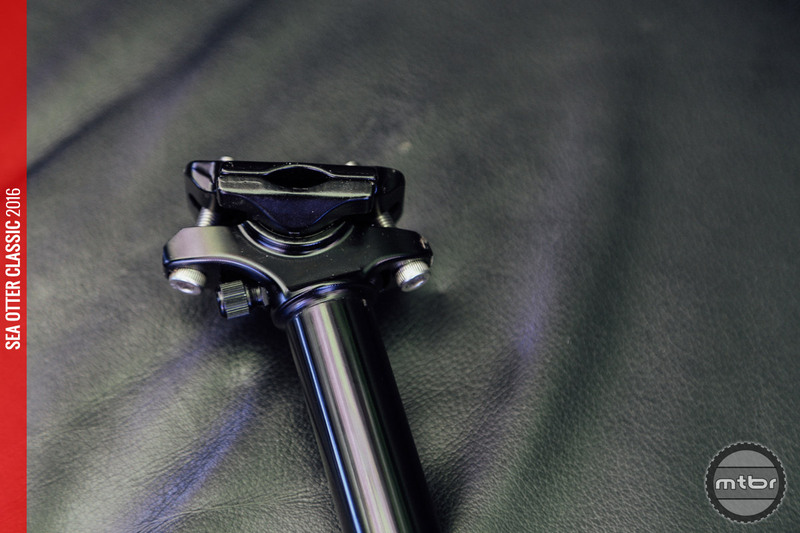 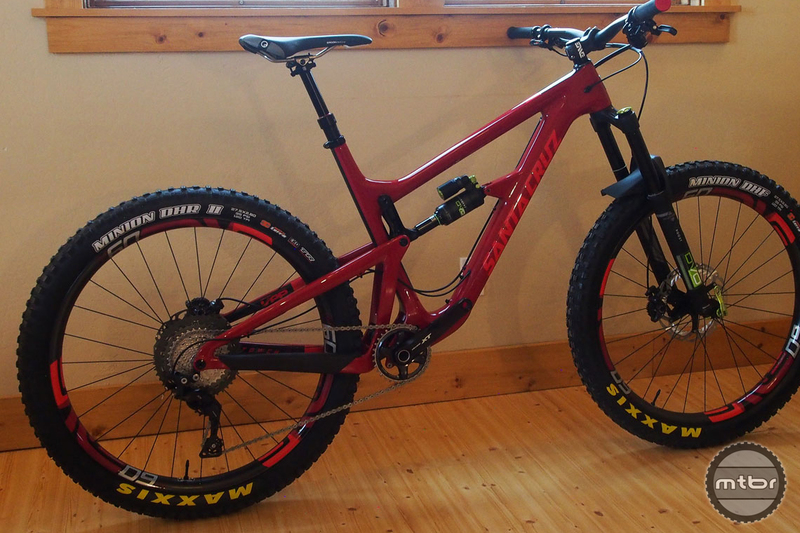 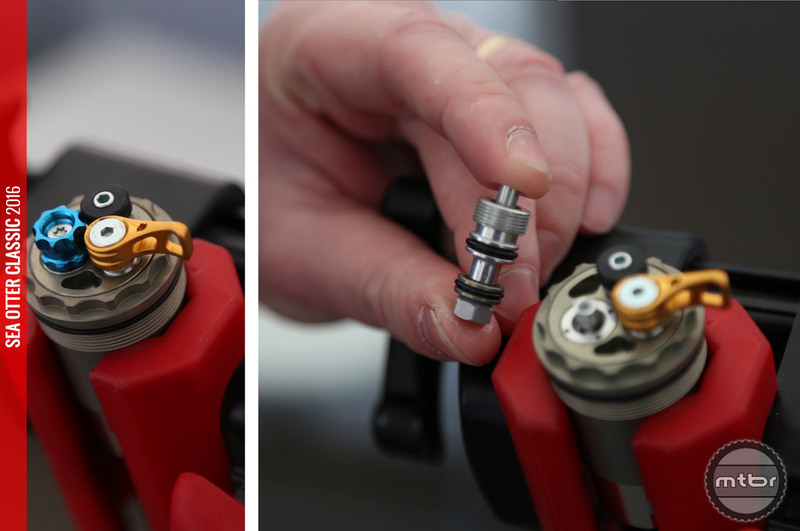 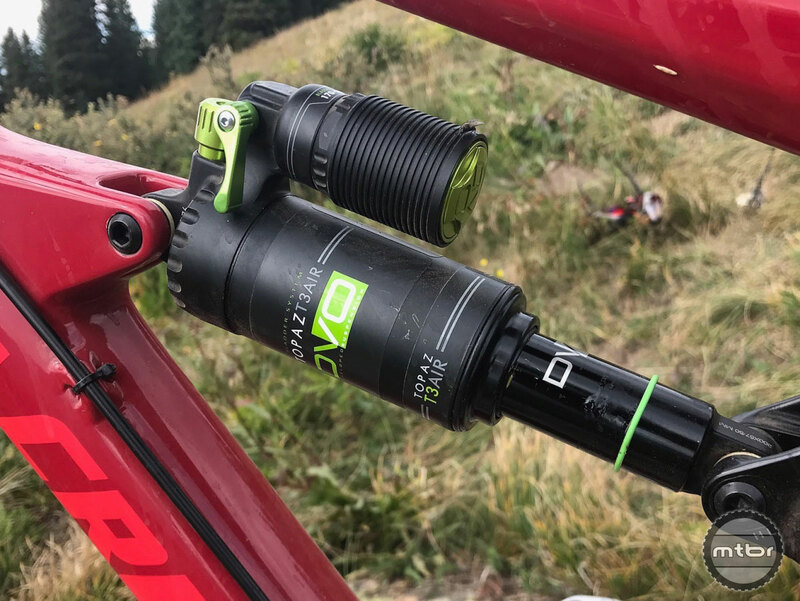 Boutique suspension manufacturer DVO teases a new hybrid hydraulic and cable actuated Dropper post. 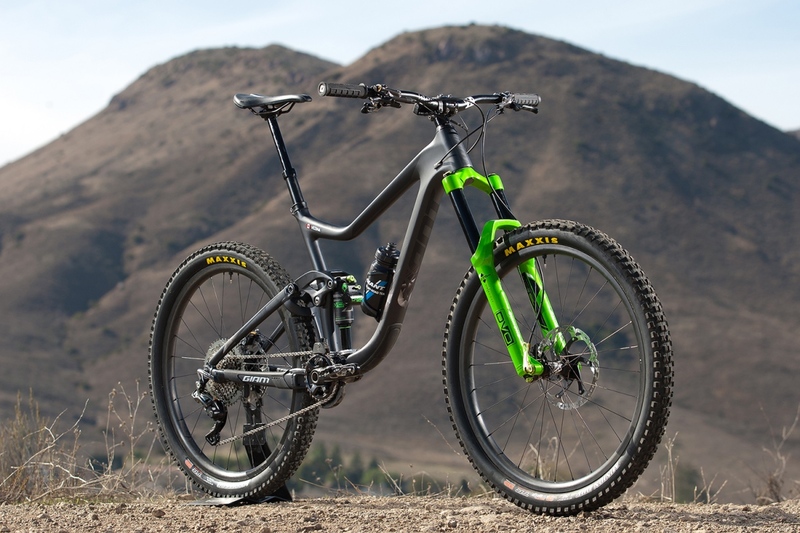 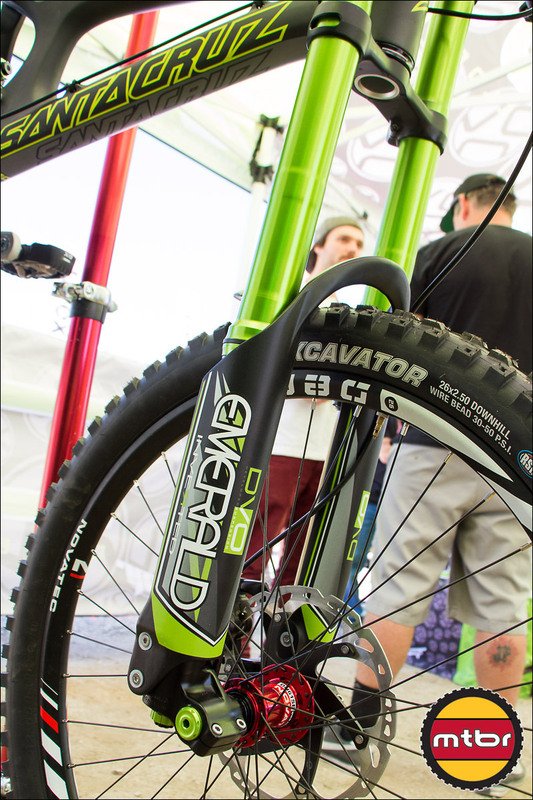 We visited with DVO Suspension at Sea Otter and finally got a chance to get up close and personal with their hot new Emerald Inverted downhill fork.